If you have followed me for awhile, you might have seen how OFTEN I am rocking Taudrey. 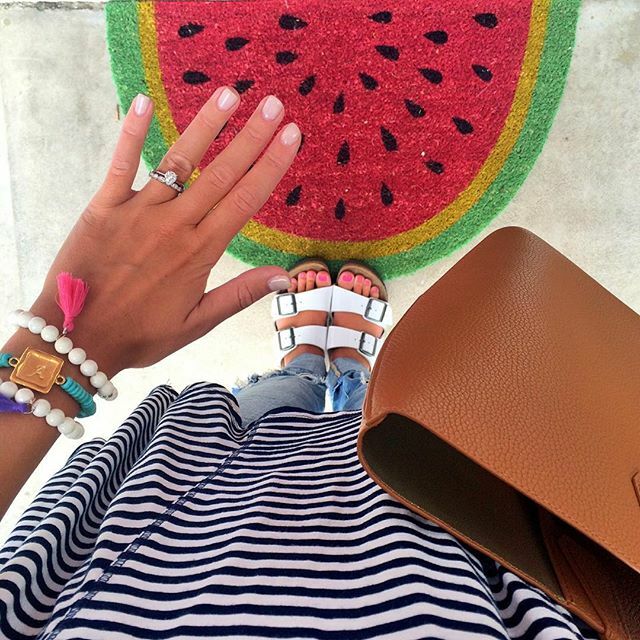 Taudrey is an online jewelry boutique specializing in personalized jewelry. I am a huge fan of their dainty and classic pieces, made to wear daily. The pieces I wear most often include my mini coin crystal necklace and my roman numeral cuff that happens to have my wedding date on it! Today I am so excited to share that I have teamed up with some other bloggers to giveaway $300 to Taudrey! Entry is easy! Just enter the Rafflecopter below for a chance to win! 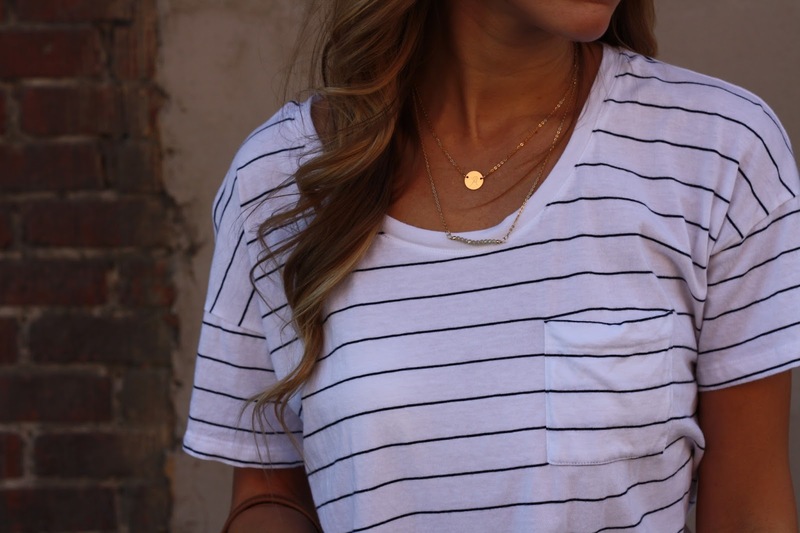 Love the dainty necklaces and bracelets! Defiantly have to check out the shop! The tassel set is so pretty! Love these pretty accessories! Oh my gosh, their jewelry is too cute! The necklaces are to die for, so chic and feminine!!! <3 Exciting!!! loving that bracelet and necklace! So adorable! I love all the pieces you're wearing! Such beautiful pieces, thanks so much for a wonderful opportunity! How gorgeous! I definitely need to shop there. Thanks for the giveaway opportunity!! The Taudrey pieces are lovely! So cute!! I entered to win! Entered, crossing my fingers! Love love love all their pieces. Ooohh, now I need to pick up the mini coin necklace too! I'm obsessed with all your Taudrey!! I absolutely love personalized goodies like this – thanks so much for the great giveaway! So fun! I love Taudrey. Taudrey is seriously the best. Thanks for hosting this awesome giveaway! Such a fun giveaway! I'm currently falling in love with dainty necklaces and cuff bracelets!